American Apparel offers up to 40% off Buy More Save More via coupon code "MOREMORE". 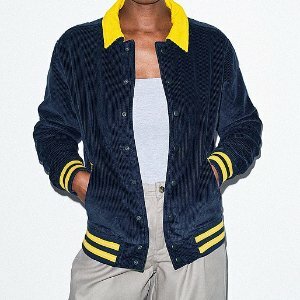 American Apparel offers 30% off Sale, via coupon code "AATAKE30". 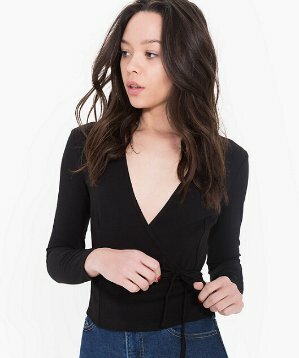 American Apparel offers up to 50% off+$50 off Sale via coupon code "getmoreaa". 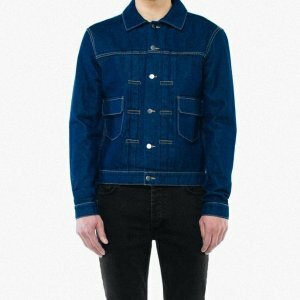 American Apparel offers 20% off Denim via coupon code "DENIM20". 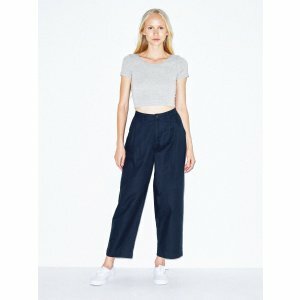 American Apparel offers 50% off Sale via coupon code "GET50OFF". 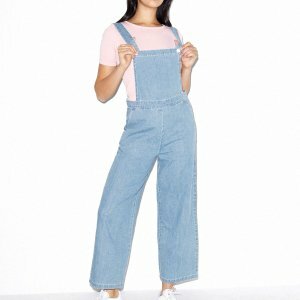 American Apparel offers 40% off Presidents Day Sitewide via coupon code "PREZ40". American Apparel offers an extra 50% off Sale via coupon code "EXTRA50". American Apparel offers an extra 40% off Sale via coupon code "TAKE40". 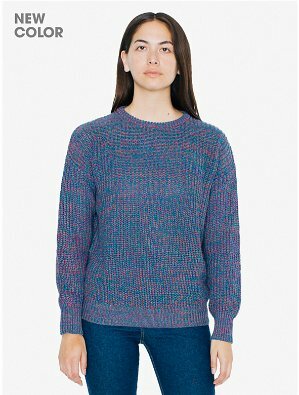 American Apparel offers an extra 40% off Sale via coupon code "AA40OFF". 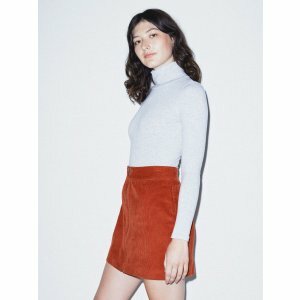 American Apparel offers 40% off Select items via coupon code "WINTER40". American Apparel offers this weekend only 40% off Select itmes via coupon code "SWEAT40". Today only(10/23), American Apparel offers 30% off Halloween Shop via coupon code "MEOW30". Deal ends 10/23 23:59 EST. 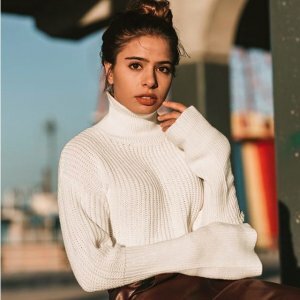 American Apparel offers buy more, save more Event via coupon code "MOREAA". American Apparel offers 30% off The Halloween Shop via coupon code "MEOW30". American Apparel offers this weekend only 40% off Select itmes via coupon code "WEEKEND40". 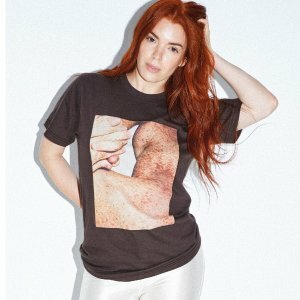 American Apparel offers 50% off everything via coupon code "TAKE50". 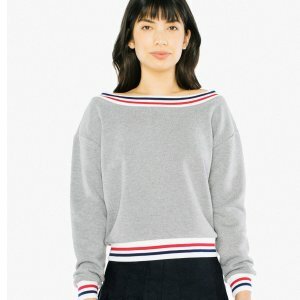 American Apparel offers an up to 60% off sale items. Plus, get an extra 40% off everything via coupon code "TAKE40". 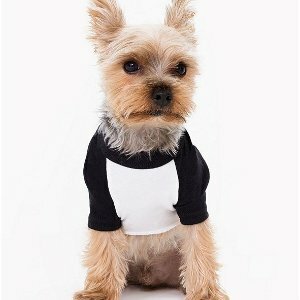 American Apparel offers buy one get one free sweaters via coupon code "SWTR2". 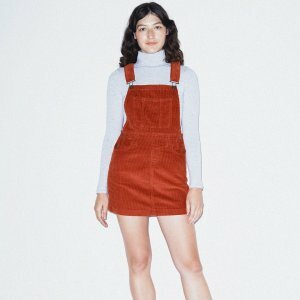 American Apparel offers an up to 50% off + extra 60% off sale items. 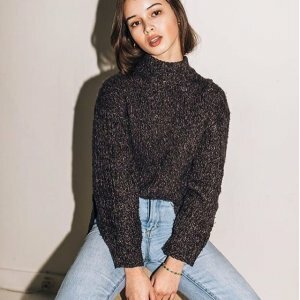 Plus, American Apparel offers 40% off sweaters via coupon code "CYBER". 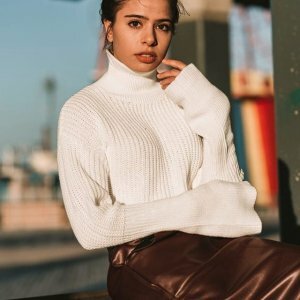 American Apparel offers 40% off sweaters and extra 50% off sale styles via coupon code "BLACKFRIDAY".